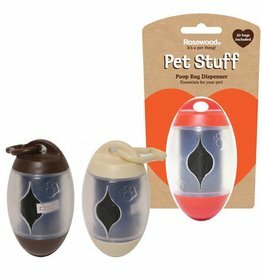 Poo bag dispensers, poop bags and scoops. 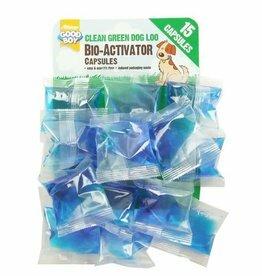 Replacement sctivator capsules for the popular Green Dog Dog Loo. 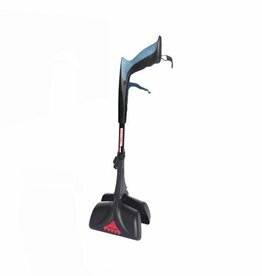 The world’s pet care favourite – Handiscoop is lightweight, portable and works on any surface, with or without a poop scoop bag. 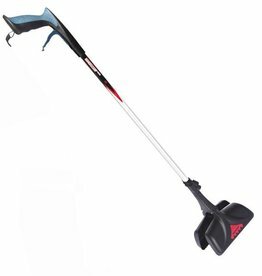 Cleaning up dog mess has never been easier! 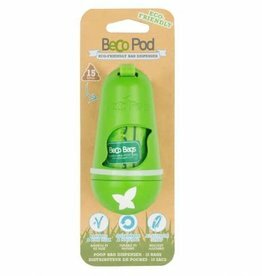 Big, strong, degradable and mint-scented poop bags. 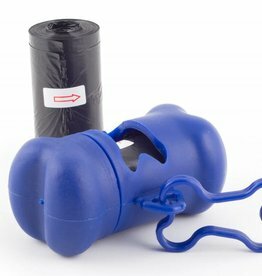 Big, strong, degradable and mint-scented dog poop bags. 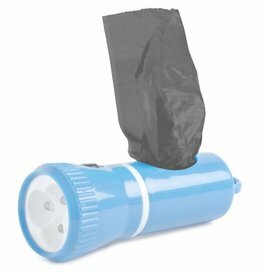 Handy Poop Bag Dispenser. 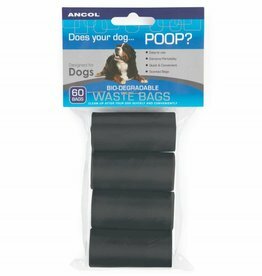 Refillable with rolls of poop bags. 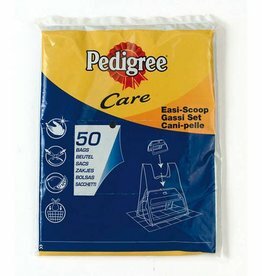 Handiscoop Poop Scoop Bags pack of 100. 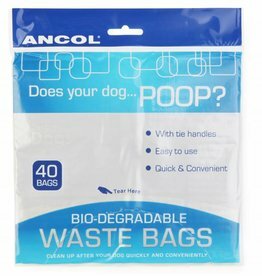 Buy the perfect doggie bag for your handiscoop today! 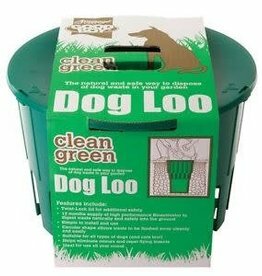 The PPI Poop Scoop is a safe and hygienic way to dispose of dog waste. Big, strong and degradable poop bags. 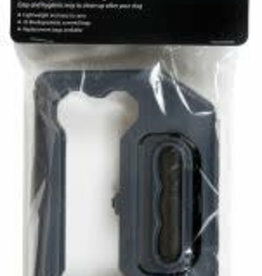 Big, strong and degradable with handy tie handles. Extra large and extra thick, they cater for almost all poop sizes and will break down once disposed of.